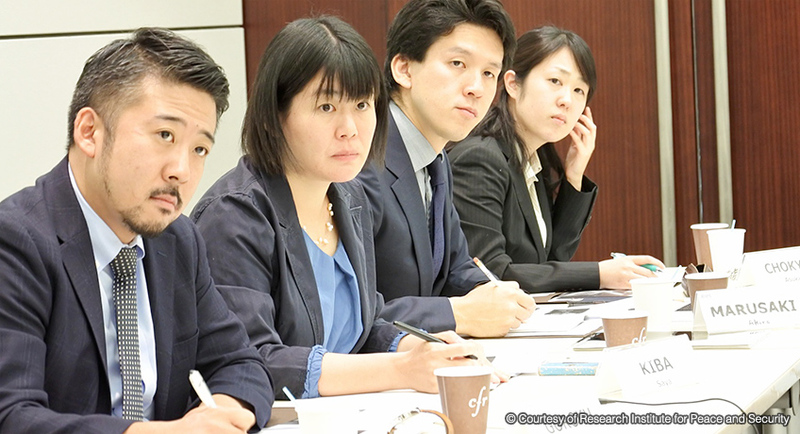 This program supports Japanese researchers in the field of security studies through a two-year fellowship. Over the two years, the researchers participate in seminars, study trips, and research under the mentorship of the program directors to deepen their knowledge and networks. As of 2018, there are 137 fellows over 18 cohorts. The program is administered by the Research Institute for Peace and Security with support from CGP. This program was formerly known as the Security Studies Fellowship Program. Please contact the Research Institute for Peace and Security for more information about this program.